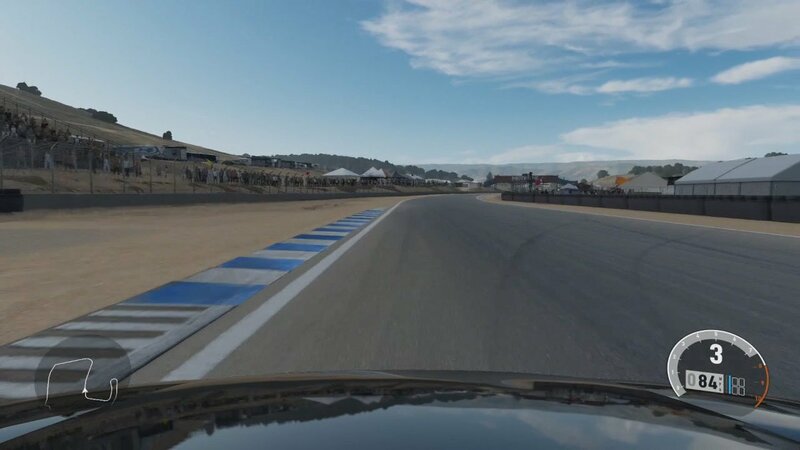 See how a pair of Forza Motorsport 7 players used ForzaTune to climb to the top of the leaderboards. 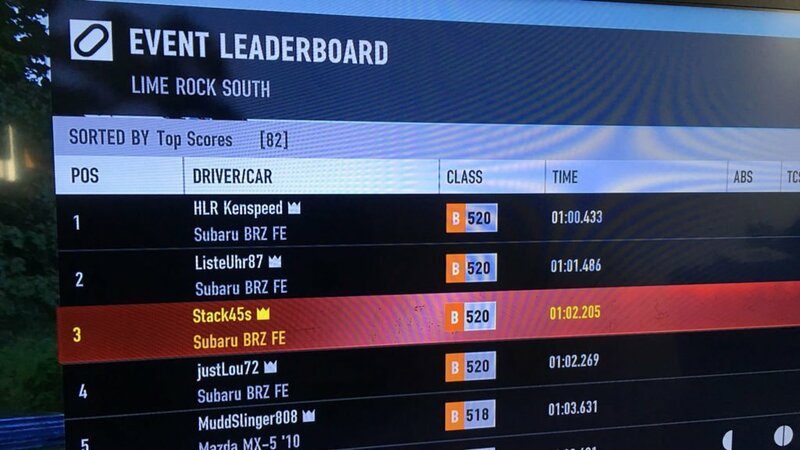 Congrats to Brandon (gamertag: Stack45s) who put up a top 3 time using ForzaTune. You can see his Forza Motorsport 7 standing in the screenshot below. I love when people send these leaderboard screenshots! Now to be fair Brandon races in real life too, but it’s nice to know you can use the same ForzaTune app to build your base tunes. 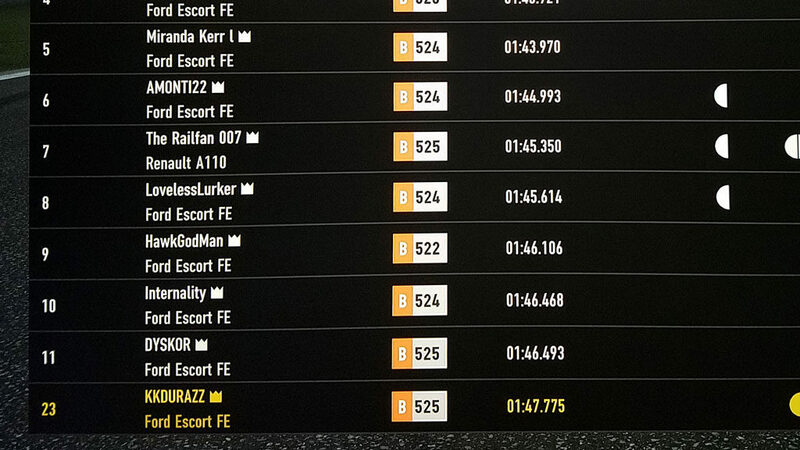 Another ForzaTune user sets a solid time during a career race at Hockenheim National. That said we have a small update for ForzaTune 6 coming to fix a bug on the iPad and make the formulas work better for Forza 6 and 7. Then early next year we have a completely new app coming that promises to cut down your tuning time even more — is that even possible?? ForzaTune 7 is now available. Download for iPhone and iPad here or get your copy for Android here. Send me an email or let me know on Twitter. I love to hear how people are doing!